Looking to add something special to your yard or garden? Kuhlmann’s is more than pink flamingoes! 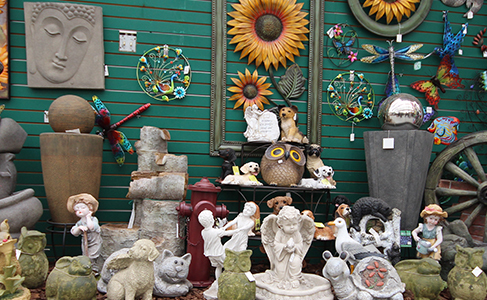 Come and see our assortment of stone and concrete sculptures, wishing wells, and sculpted ornamental trees.